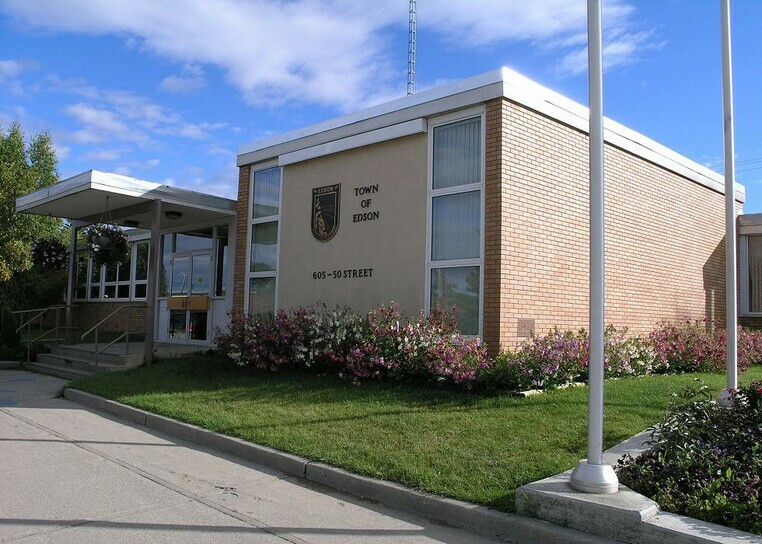 The Town of Edson is split up into numerous departments to maintain and improve our community. From Public Works to Parks to Finance, everyone has specific roles to keep things running smooth on the streets and behind the scenes. In this section you'll find information on each department and what they handle.